Tough Dog suspension is an industry leader in innovative and quality suspension systems for just about every 4WD application. 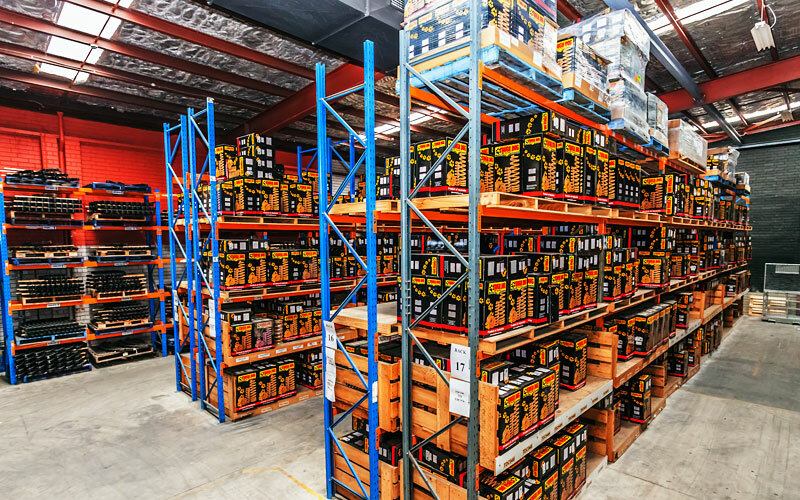 With 29 years in business, and a combined experience of over 100 years, Every Tough Dog product is researched and developed here in Australia in their Sydney based headquarters. Tough Dog has been “making tracks across the world” since 1984, and have grown rapidly as a result of the excellent reputation their quality gear commands. Today, Tough Dog products are sought after the world over, and the distribution network spans 28 countries around the world. With some of the harshest conditions right here in Australia to test out products, the gear that makes it to the market is a cut above the rest. Tough Dog’s pioneering attitude to R&D has resulted in them leading the way with several unique products. The Return To Centre and the ‘SV’ adjustable steering damper are two great examples of the results of the team’s unique thinking when it comes to making the best offroad suspension system available. The hard yards, and hours perfecting their range of shocks and springs were officially recognised when the Tough Dog 41mm Foam Cell Shock was awarded first place in independent shock absorber testing by Australian 4WD Action Magazine. The Tough Dog Tuff Truck Challenge represents the pinnacle of Aussie 4WD competition. 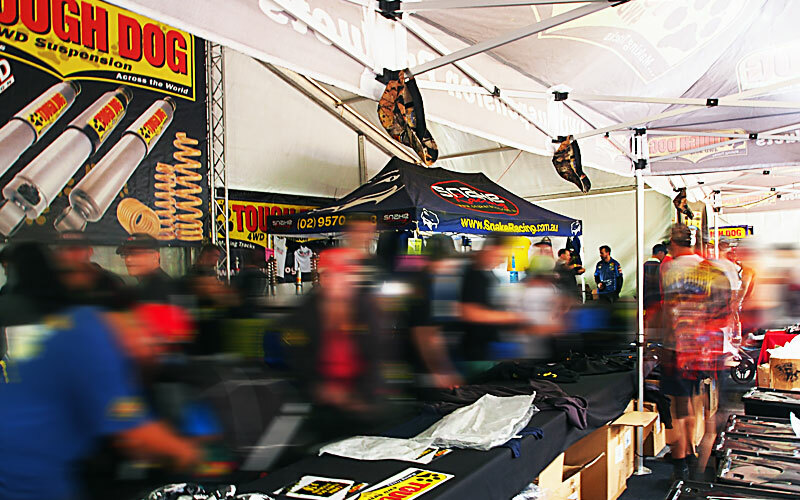 In 2014, Tough Dog celebrate their tenth year as the major sponsor, and continue their support of Australian Offroaders on every level. The guys at Tough Dog are passionate about all things 4WD, and are committed to investing in the strength of the Australian Offroad Industry.